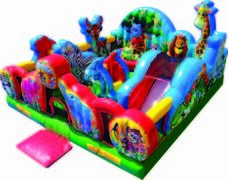 Toddler Inflatable Rentals | ChrisAllyEventsandCatering.co Woodstock GA. 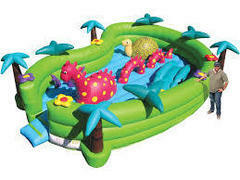 These charming toddler inflatable rentals are specifically designed for the smallest of your guests. 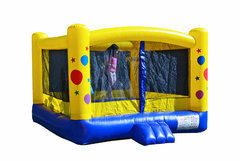 It's never a good idea to let toddler size children play in the same bouncer unit as the larger children. 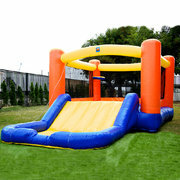 These Bouncers and Combos are for kids under 5 year old. 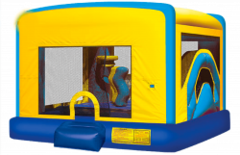 All of our inflatable rentals are manufactured from "lead-free" vinyl and are cleaned & sanitized after every rental for child's and guest's safety. Browse the selections below and click on the image or "More Info" link to get additional information and to make a reservation. 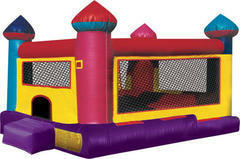 Bouncers and Combos for kids under 5 year old.